Register as a beneficiary Application to Request Registration as a Beneficiary What does it mean to be a MySchool MyVillage MyPlanet beneficiary? 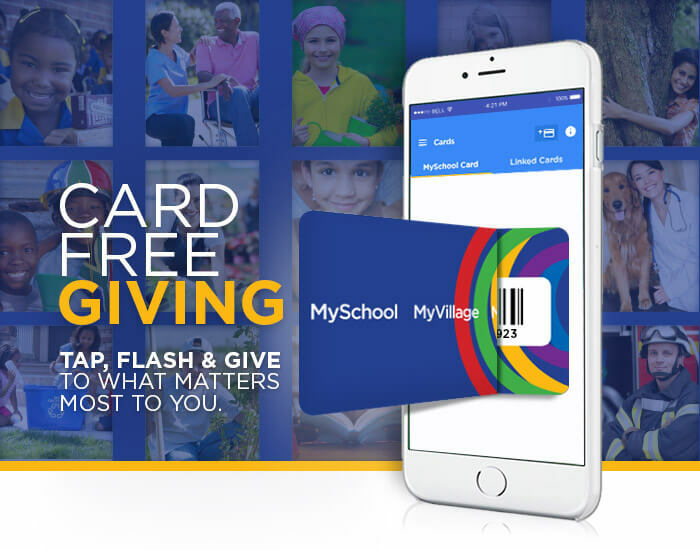 The system allows cardholders to make a difference to a worthy cause without it costing them a cent! The MySchool MyVillage MyPlanet programme raises more than R6 million per month for the schools, charities, animal welfare and environmental organisations it supports.